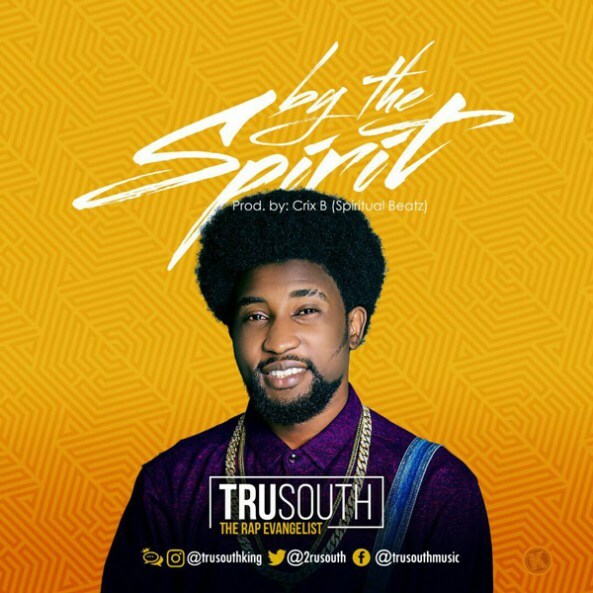 Tru South “The RapEvangelist”, one of the Leaders of the BLW RapNation drops his much anticipated victory song titled “BY THE SPIRIT”. This highly spirited celebration song talks about the supernatural life of God’s children and how we succeed, not by our power or might but #BYTHESPIRIT of God. Zech 4v6. It is produced By Crix-B of KellyLyon’s Spiritualbeatz. This is one song that will surely be on your playlist for a long time.